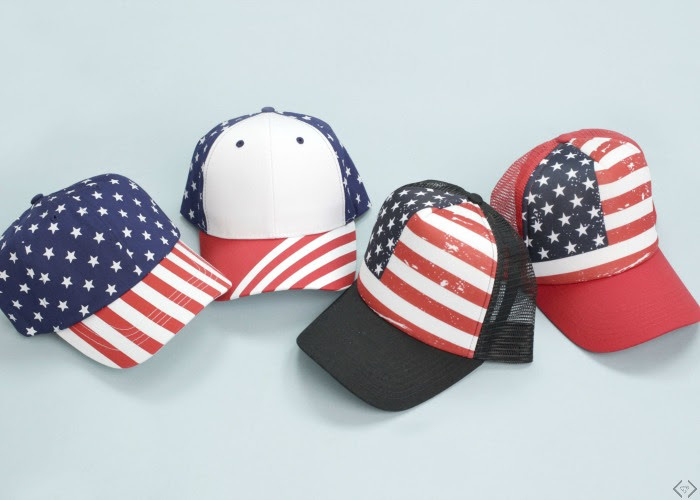 They have Patriotic kimonos and hats will be ONLY $11.97! And these are just a few of the amazing deals that they are offering! 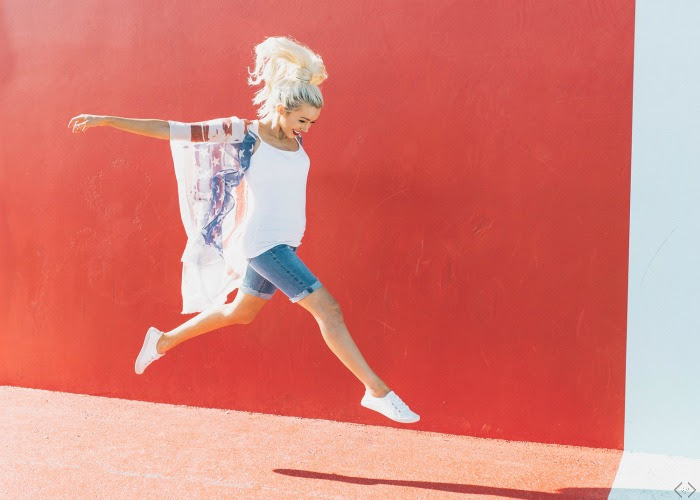 This summer, whether you are under spacious skies or up in purple mountain majesties, lounging by a pool, or chilling at the park watching fire works, do it in style with these awesome Americana inspired fashion. 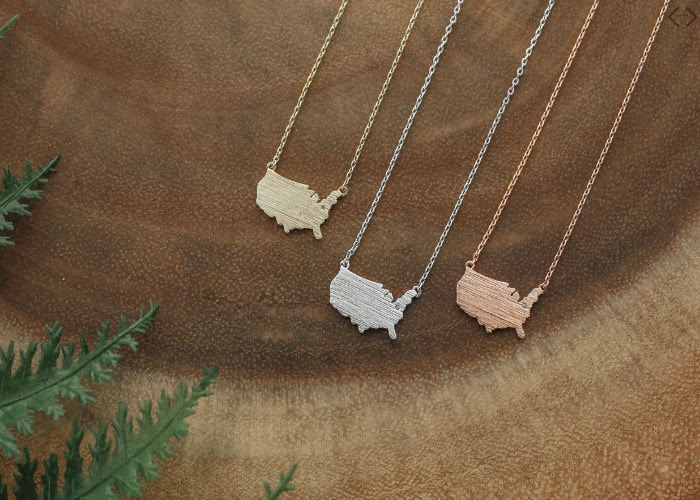 The code is AMERICA and it will take 40% Off the lowest marked price, + FREE SHIPPING! The code is valid 5/25 through 5/28. Stars and Stripes Kimono ONLY $11.97!